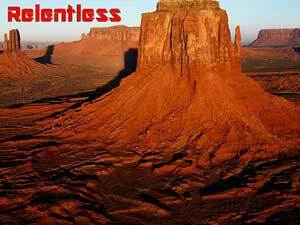 Relentless is one of the most exciting ultrarunning projects in modern times that has been planned for the UK. A series of 50 plus mile ultramarathons has recently been announced – 50 miles a day for 30 days. Six races of about 300 miles each to take place consecutively and passing through every county in England. This mammoth event is being organised by Ultrarunning.co.uk, the organisers of the Thames Challenge and The Severn Challenge and there is no doubt this will attract hundreds of runners as its open to teams as well as individuals.